At the time of publication, the interrogation was still ongoing. Kundra was being interrogated for his alleged dealings with Amit Bhardwaj. Film star Shilpa Shetty's husband Raj Kundra was interrogated for over ten hours at the Enforcement Directorate's (ED) office in connection with a Bitcoin scam amounting to more than Rs 2,000 crore. Kundra was being interrogated for his alleged dealings with Amit Bhardwaj, who was arrested two months ago in Delhi and is known for being a kingpin of sorts in the cryptocurrency market in India and overseas. "We suspect certain bitcoin transactions between the main accused Amit Bharadwaj and Raj Kundra. And we are investigating Kundra to ascertain if he has gained anything from it," a source at the ED told Moneycontrol. "Raj Kundra and Amit Bhardwaj might have some links in Hash mining for Bitcoin in China," the source added. Kundra said that Bhardwaj was interested in buying a team in the poker league run by him. Once a team was allotted to him, Bharadwaj offered to pay for it in Bitcoin. Bharadwaj's request was declined and led to his contract being terminated, as he had failed to make the payment. Kundra also said that the ED wants to make him a witness in the case against Bharadwaj, something he has agreed to do. An earlier FIR registered in Delhi mentioned that Amit Bhardawaj's company duped hundreds of investors in a Ponzi scheme. The case was filed hours after Bharadwaj was arrested by Pune Police at Delhi Airport, following a complaint registered against him in Pune Police's cyber-crime cell by one Bhimsen Agarwal. 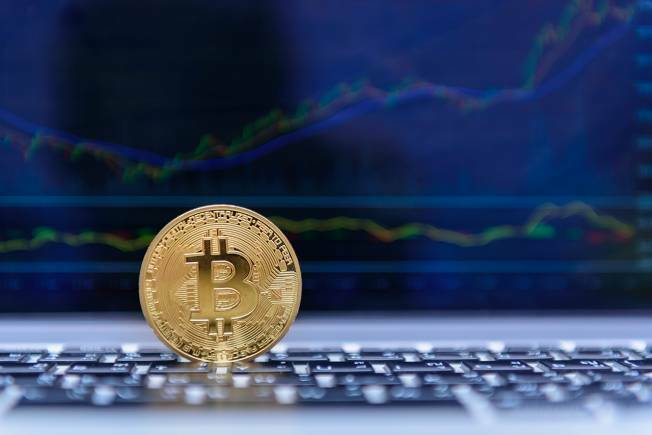 The FIR stated that through this Ponzi scheme, Bharadwaj convinced people to invest in Gatbitcoin.com, which is owned by Variable Trade Pvt Ltd, a company registered in Singapore. According to the report, Gatbitcoin promised to give an assured return of 10 percent every month to all its investors. In order to attract investment, it claimed to be an authorised Bitcoin miner, and that world-renowned miner Amaze Mining holds a 5 percent stake in it. The victims of Bharadwaj’s con hailed primarily from Mumbai, Pune, Nanded and Kolhapur.